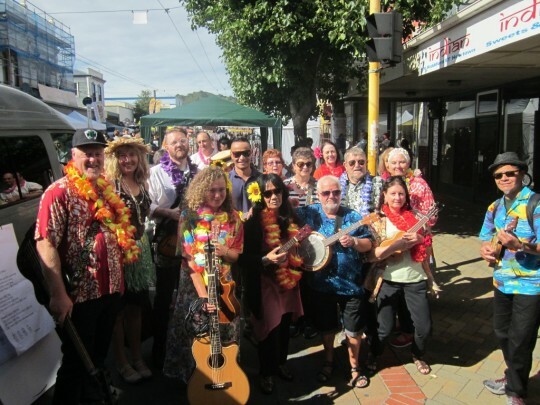 The Mighty Ukes meet every Tuesday @ 7pm – 8.30pm at The Office Bar & Cafe, 124 Riddiford Street, Newtown. Open to everyone who loves to Uke and Sing. Absolute Beginners, Veteran Ukers and Ukulele Lovers from everywhere. Fun, laughter, joy are compulsory. We use a projector and big screen for songs so just bring You & Uke. Visitors are warmly welcomed and we’ve had plenty over the years including from USA, Australia, UK. 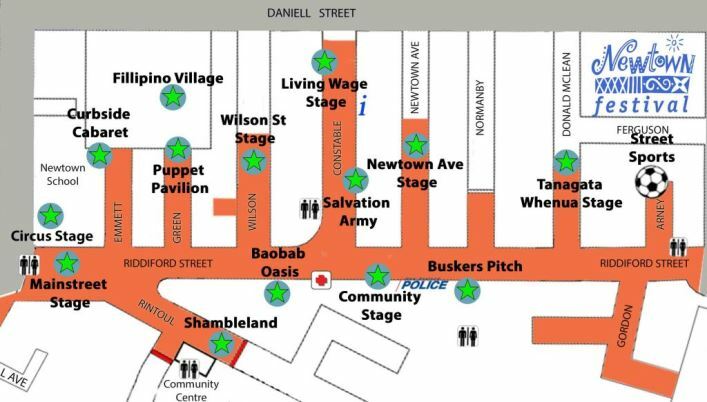 We perform at Community Festivals and are invited to play gigs throughout the year.